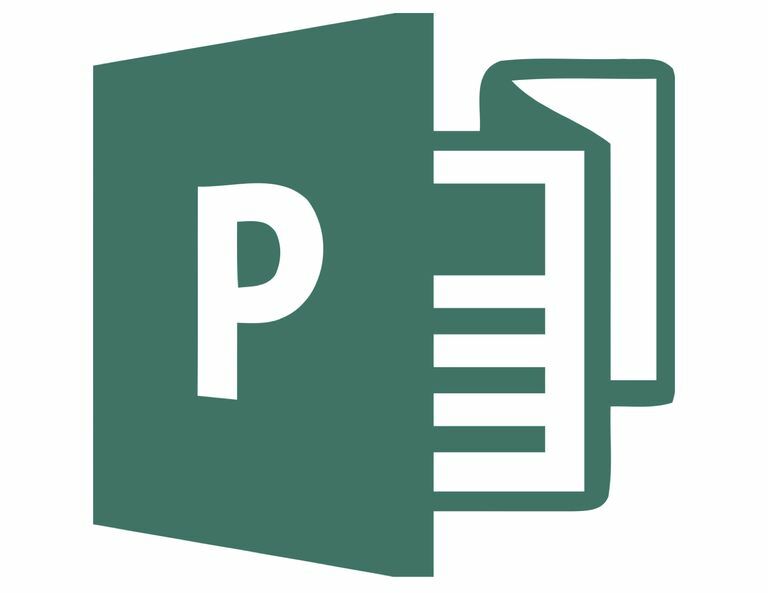 Many Office versions include Microsoft Publisher for designing brochures, business cards, catalogs, and other desktop publishing documents. 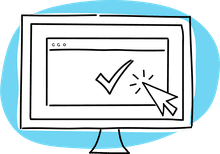 Savvy users of Publisher take full advantage of its design templates, which are customizable and printable, to create professional or personal designs with your publishing software. Microsoft switched up its templates site, so you may wonder how to find the best templates. You now access them by searching from inside the program interface. Use this black and white flyer template to make a flyer that stands out on a physical posting board because of its stark design. It works just as well when you send it out digitally to spread the word about an event. Open Publisher, select File > New and then search for the template by keyword. To show your thanks or honor someone's accomplishments with this certificate of appreciation template. To find this template in Publisher, select File > New, and then search for the template by name. You can create your own custom calendar for work or home by downloading this free monthly photo calendar template. In Publisher, select ​File > New, then search for the template by keyword. From there, you can customize the template for your project. Keep track of events, milestones, and other moments with this photo album with multiple pages template for Microsoft Publisher. The artistic page designs can be used for personal family albums or professional team collections. If you spend much time in the kitchen, you likely have a bunch of go-to recipes. Make a physical or digital collection of your favorites with this free cookbook template for Microsoft Publisher. This template can be found under File > New, and then search by name. Use this tri-fold brochure template with pictures for Microsoft Publisher to share information about products, events, menus, or services with potential clients. It prints to a single page. Some professional products and services have a bunch of moving parts or options. You may want to use something like this free four-panel brochure with pictures template to convey the details to clients. This template is available by selecting File > New. This simple professional full-page brochure template for Microsoft Publisher is a great, free way to convey information to your customers. For casual yet effective marketing, consider this free vertical flyer with tear-offs template for Microsoft Publisher. Cut along the lines at the bottom to create a fringe, where each rectangle with contact information can be ripped off by interested customers or clients. With Publisher open, select File > New, and then search for the template by name. Whether you want to update clients, friends, family, or other contacts, a free newsletter template for Microsoft Publisher can help you get started quickly. Share your gratitude for personal or professional contacts with this beautiful flower thank you card template for Microsoft Publisher. Send a special marketing announcement to your contacts, clients, or prospective customers with this free, ready-made postcard advertisement template for Microsoft Publisher. Open Publisher, select File > New and then search in the box at the top of the screen. This greeting card envelope template for Microsoft Publisher is a free way to add polish to your personal or business correspondence. While these are return address labels, you can use the free monogram labels template for Microsoft Publisher for anything you want. And no, you do not have to update each letter individually. Just change one, and the template updates the entire sheet.